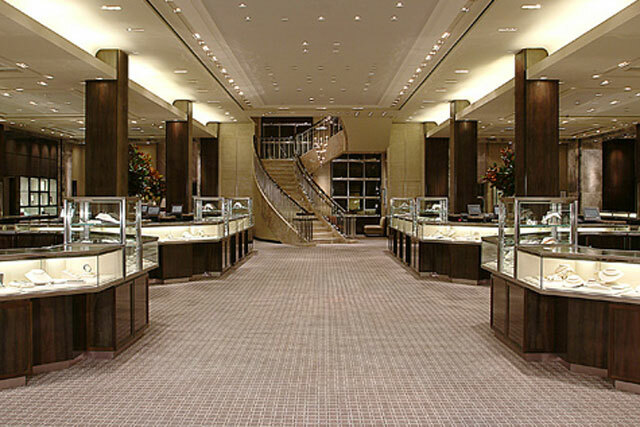 Gifts from the upmarket jewellery retailer Tiffany are the ones consumers who spend more than £100 a month on clothes would most like to receive for Christmas, according to a new survey by specialist media agency Cream. The finding by Cream, which specialises in premium brands, was uncovered in the second phase of its Strawpoll survey of the UK’s most important fashion consumers. This group is vital to fashion brands, because although they represent just 15% of category shoppers in the UK, they account for over a third of the UK’s total fashion revenue. Tiffany came out as the most-desired brand, followed by Jimmy Choo, Cartier, Mulberry and Ted Baker. Strawpoll also reveals that 36% of the group, the highest share, wanted to be given gift vouchers from their friends and family, which Cream said could indicate they may "not trust their nearest and dearest to choose a fitting present for them". This is followed by clothes and shoes, and cash as a close second and third on their wish list. Of the single respondents in the panel, 70% are more likely to leave their Christmas shopping spree until the last minute. While 31% of Londoners are the most likely to be searching for bargains and sales for Christmas gifts this year, in the North-East and Yorkshire, 39% have already done their Christmas shopping.